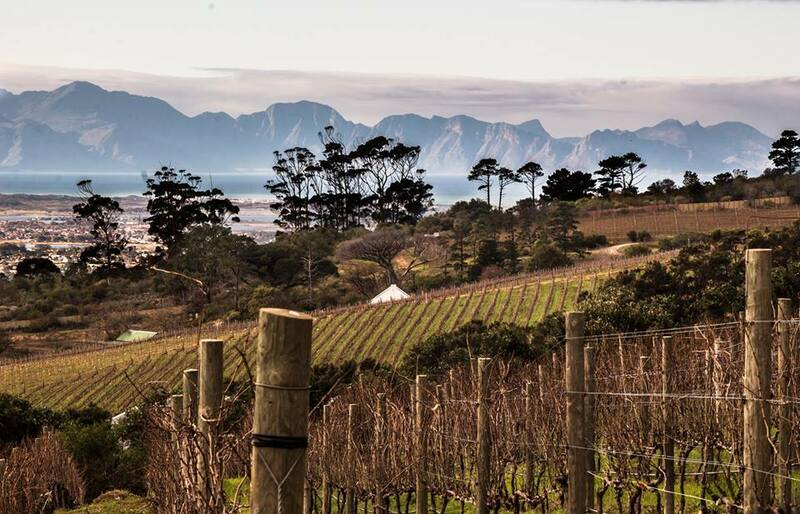 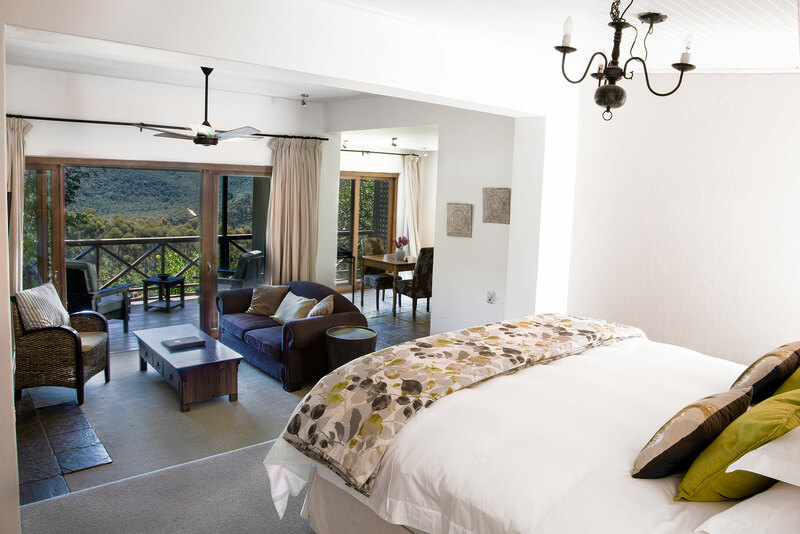 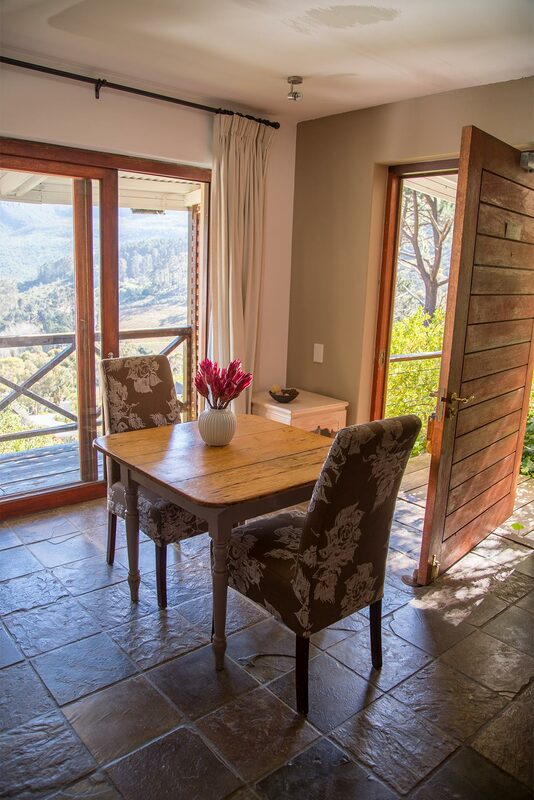 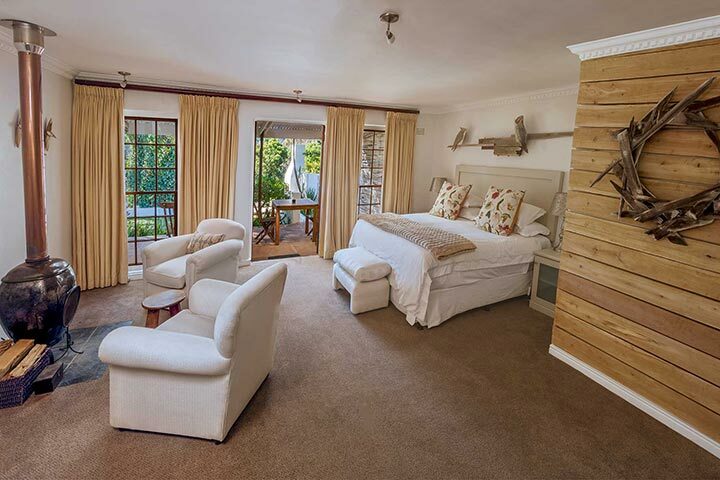 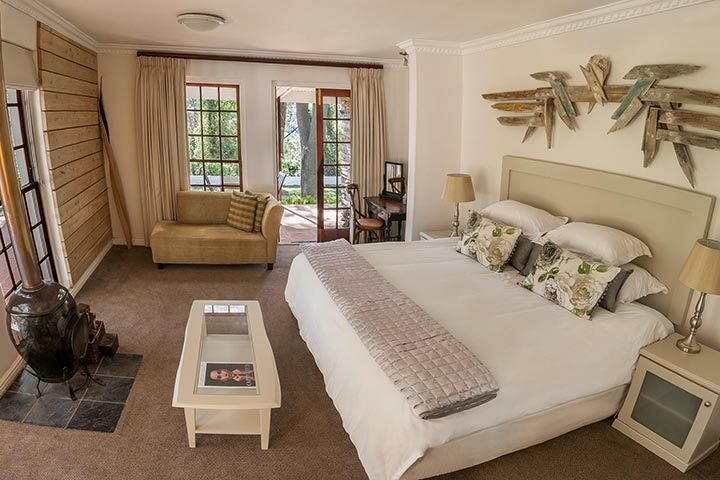 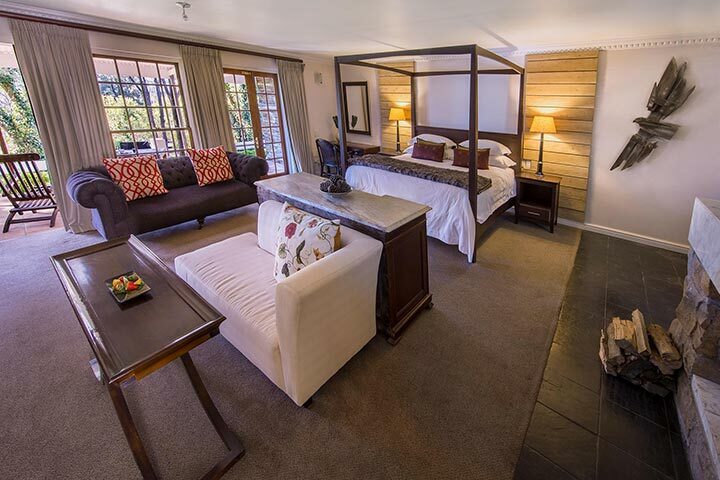 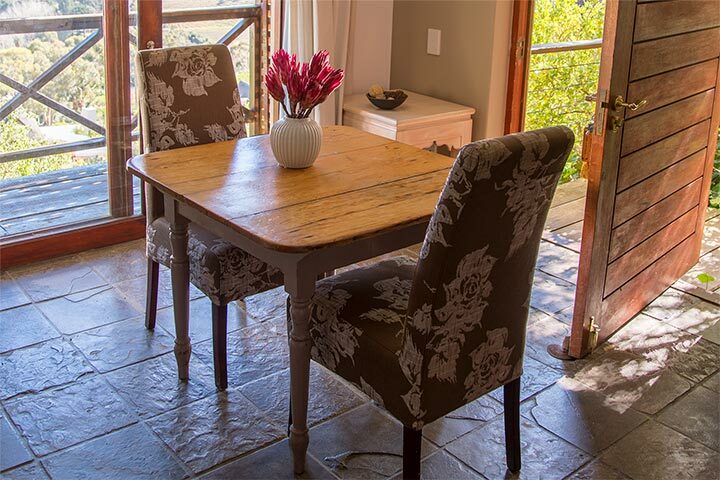 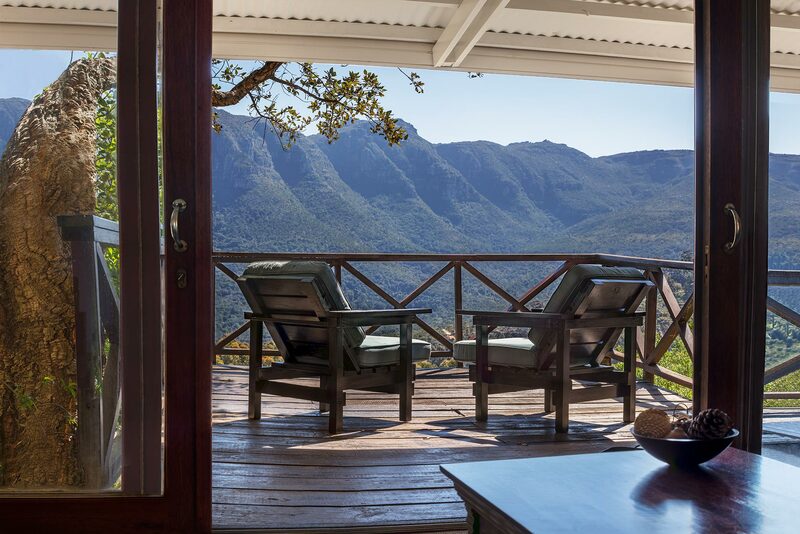 Apply named Owl, this ridge suite offers the premium views on the estate.The suite overlooks the Orange Kloof valley, with views of both mountain ranges.Keep a lookout for the owls gliding silently in the nearby tree’s at dusk. 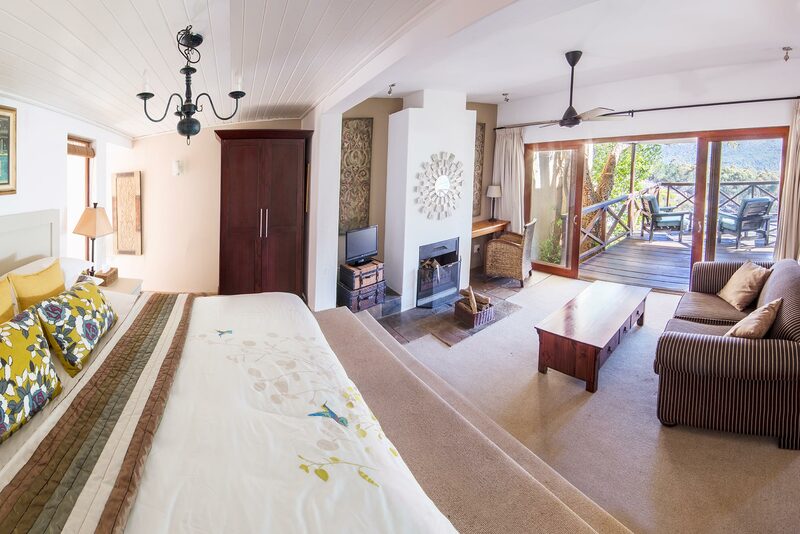 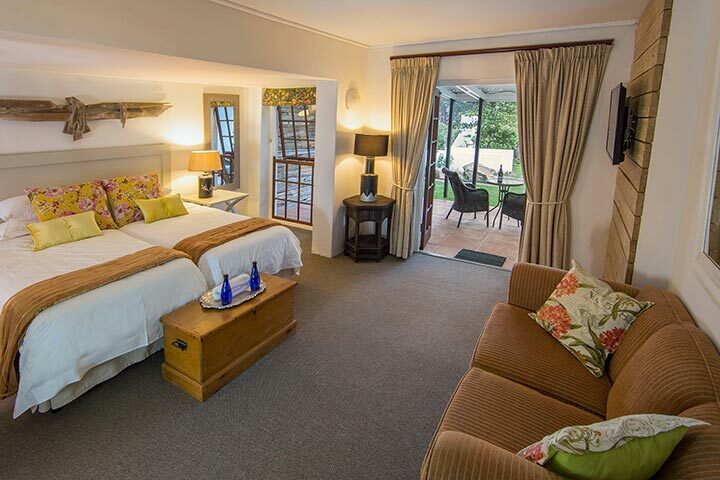 This spacious open plan Ridge Suite offers the ultimate secluded accommodation and comes complete with private undercover parking, separate dining area and large wooden deck. 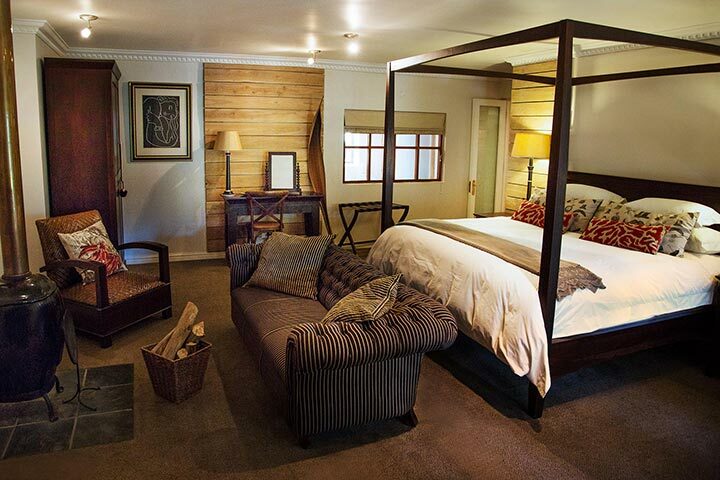 This nest is not one to miss.